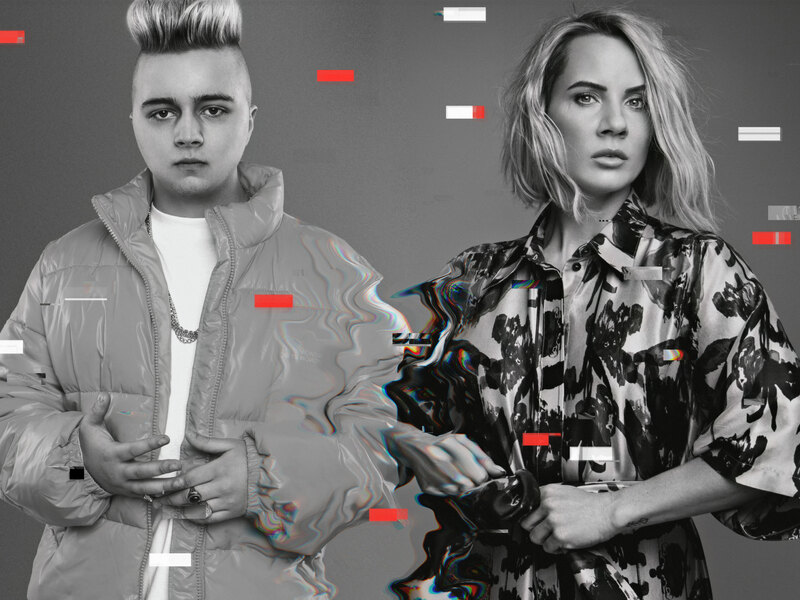 Nocturnal Times Interview: Dynoro & Ina Wroldsen "Obsessed"
Dynoro is becoming a force to be reckoned with. His explosive hit single “In My Mind” has over 1 billion streams, and has been center stage of DJ sets and radio shows worldwide. On March 22, the Lithuanian producer returned with yet another smash hit “Obsessed” alongside Ina Wroldsen. The collaboration with Norwegian singer-songwriter Ina Wroldsen, the voice behind Calvin Harris’ “How Deep Is Your Love” among several other dance hits, packs powerful vocals blended with a relentless high-energy melody you’ll find playing over and over again. The Nocturnal Times caught up with Dynoro to discuss the release “Obsessed” which has already garnered over 7.2 million audio streams and over 6.5 million views to the official video. The single continues to steam up the Spotify charts across the globe with Top100 spots in multiple countries. Tell us a little bit about how you began your music career. How would you describe the Dynoro sound in 2019? 12 years ago I found myself interested in how music is being created and found some music production software. At that time, they were set up very different from the ones that I use now. The process back then was much easier because you only needed a couple of audio files to get the result. After a while, I changed my production software to a more complicated one. I didn’t need much time to learn how it works because I already knew the basics. I wanted to make something unique from scratch but that took some time to make. I started sending my tracks to various radio stations. They accepted my tracks and it motivated me to work even harder. Then I started sending my tracks to big YouTube channels. There I started to build my audience. Your single “In My Mind” (Gigi D’Agostino) recently reached over 1 billion streams. Did you ever imagine for the single to blow up like it did? I never thought that it would get the success it has gotten! But from a young age I knew that music production would be my only job, so I am happy to see results! What was the inspiration behind creating your new single “Obsessed”? My one personal story that changed me. When/how did you initially link up with Ina Wroldsen for the collaboration? My label connected me with her actually. The suggestion came from them and I loved the idea from the first moment. How did the concept for the “Obsessed” music video come into play? We think the video matches the song perfectly! This came from Ina originally, at first this wasn’t particularly idea for an animated video and we decided on this later on together. But the initial plot came from Ina! We’re really pleased! When will Dynoro fans in the US be able to see you live? Any plans for touring in North America soon? I have a lot of plans this year. One of them is to start doing performances in North America. I am interested how things work there. Name one thing about you that your fans may be surprised to learn. We look forward to becoming obsessed with “Obsessed” for months to come, but is there already more new music in the works? I need some time to get the results I want, but I have a lot of ideas that I’m working on coming to life right now. Hope to share some with you all soon!